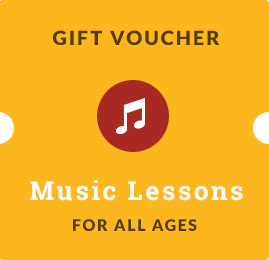 Chamber music lessons address both children and adults, regardless of instrument. The duration of a lesson is 50 minutes. Chamber music lessons advantages are that enrich the knowledge acquired by students in individual music lessons, develop their musical skills to integrate into a musical ensemble. Also, through chamber music lessons, musical interpretation turns into an participatory act group. It also develops both attention and sense of rhythm, intonation, as participants at chamber music must learn to synchronize as a unit and sing a song with other members.